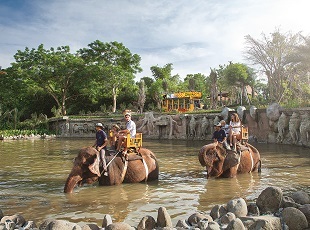 Jungle Ride from Above at Elephant Rides. 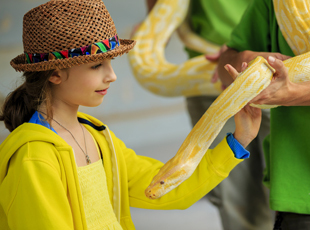 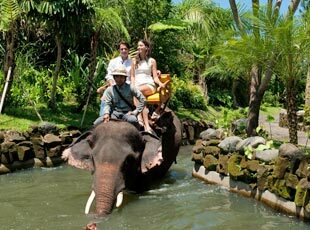 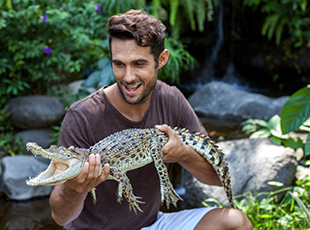 Enjoy the view of the tropics and exotic plant collections a top one of the biggest land animals in the world. 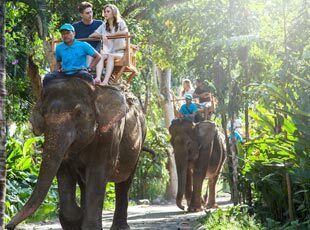 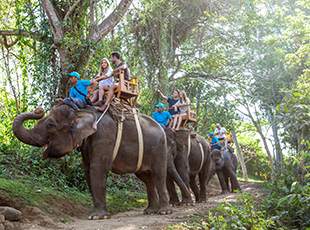 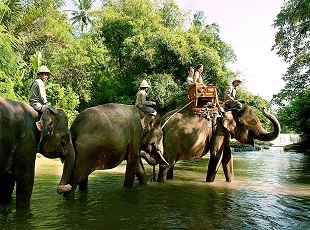 Experience a thrilling opportunity to personally hand feed the elephants as well!